Sardinia-Piedmont is a formable nation in the Italian region. 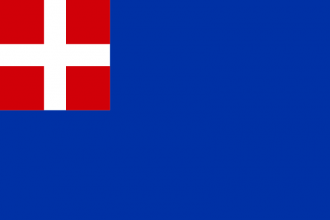 Historically it came into existence when the Duke of Savoy acquired Sardinia in exchange for Sicily in 1720, and was the precursor state to the unified Italy of today. This page was last edited on 3 August 2018, at 19:32.